Kari is a Los Angeles native who has worked in the arts and photography for as long as she can remember. She regularly shoots architecture and events, but also loves photographing everything from products to babies. She travels eagerly and often and never shies from a good adventure. Her preferred style is journalistic and she is always searching for the quiet, subtle moments that tell a story. 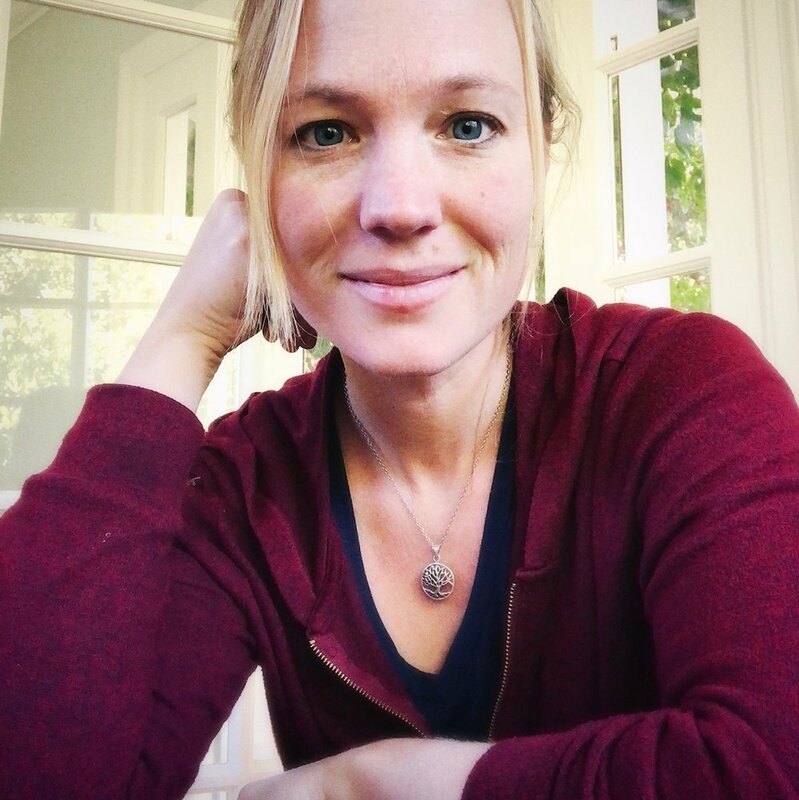 In addition to the work you see on this site, Kari also works as a location scout and manager for commercials and television. She has worked both on and off set for over 15 years and has both scouted and managed countless commercials and TV shows. She is also a proud mom, which she considers her most incredible adventure yet. If you would like to hire Kari to photograph you, your company, your wedding, your children, your home, or anything else, please don't hesitate to contact her. You may also visit her scouting site at www.karilocations.com.